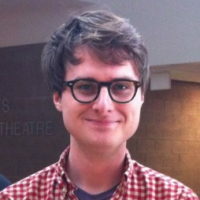 Will Attwood-Charles is a Ph.D. student in Sociology at Boston College and a member of Juliet Schor’s research team. His research interests include economic sociology, consumerism, and the sociology of work. He is particularly interested in how work is organized and reorganized, as well as the experiences of individuals in relation to this process.